Archivists grapple with this day in and day out. 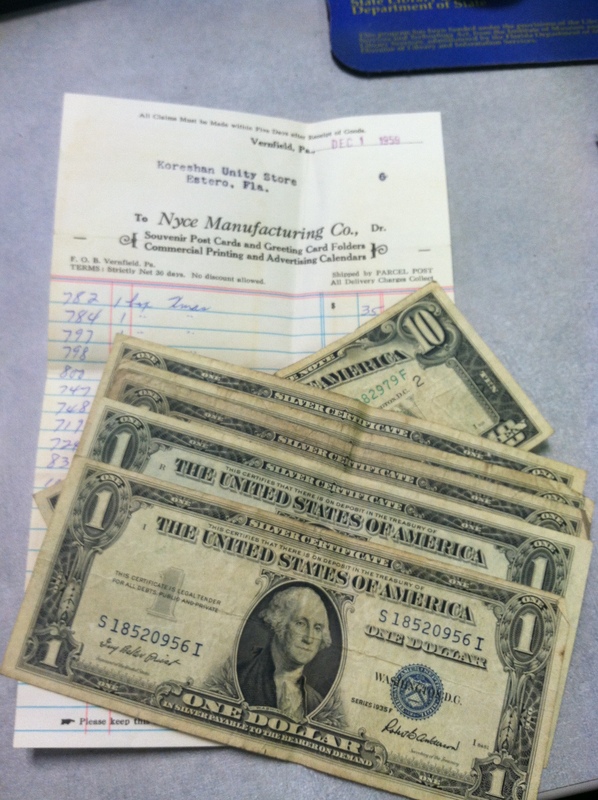 The question of what to save, commonly referred to as appraisal, is arguably the most challenging archival issue in the profession. However, the archivist is not the first to determine the long-term value of records; that role, knowingly or not, belongs to the creator. The materials within the Koreshan Unity Collection tell much about the focus of the Unity and show that they attributed long-term value to surprising quantities and types of materials. The collection provides a glimpse into the structure of the group and shows relationships and themes between members. 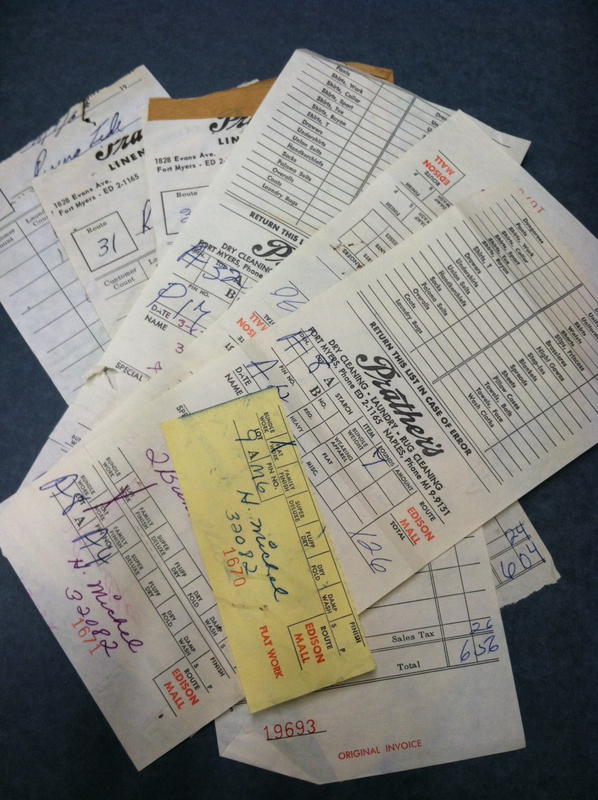 Often, records are saved in order to document some sort of transaction; they offer proof of an event or an agreement. The Koreshan Unity’s administrative records are evidence of their business dealings both within their settlement at Estero, Florida, and relating to other ventures across the United States. Along with the typical receipts, tax records, and payroll records, the administrative records also include documentation of the origins of the Koreshan Unity and the emphasis its members and leaders placed on organizational structure and clear lines of authority from the Unity’s beginnings. 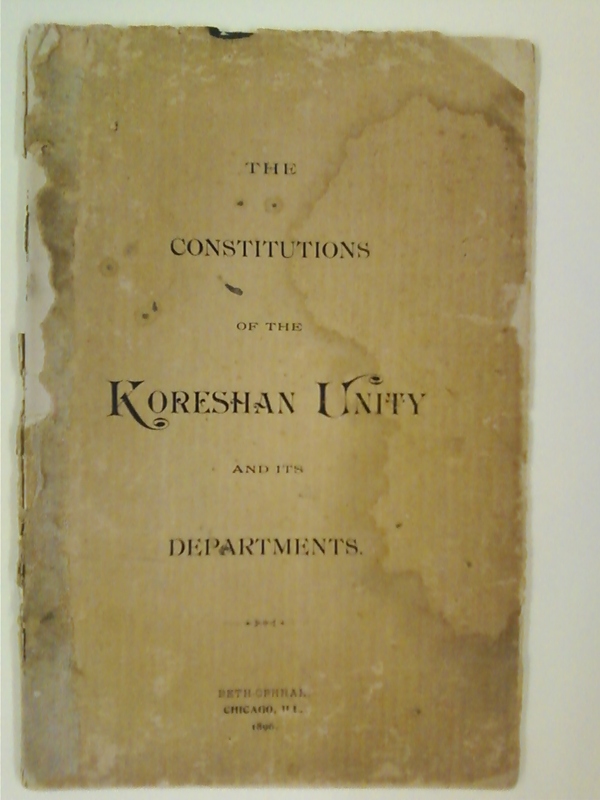 Foundational documents such as a printed 1896 Constitutions of the Koreshan Unity and its Departments (below) are evidence of this focus on organizational structure. The Unity’s focus on organizational structure continued after Cyrus Teed’s death, as evidenced by this “General classification and assignment of duties” from about 1909 (below). Are these items in the collection because the Koreshans were meticulous record keepers? Because of a general consensus to save everything? Quite possibly it’s a combination of both. From the outset, the Koreshan Unity recognized the importance of maintaining their records to ensure long-term access and even designated members to carry out that responsibility. The size and contents of the collection are testament to that role. As the community dwindled in the years after Teed’s death, responsibility for the Unity’s survival fell on a very small group of remaining members. It is likely that limited staff leaned towards saving everything to avoid the risk of throwing out important records. 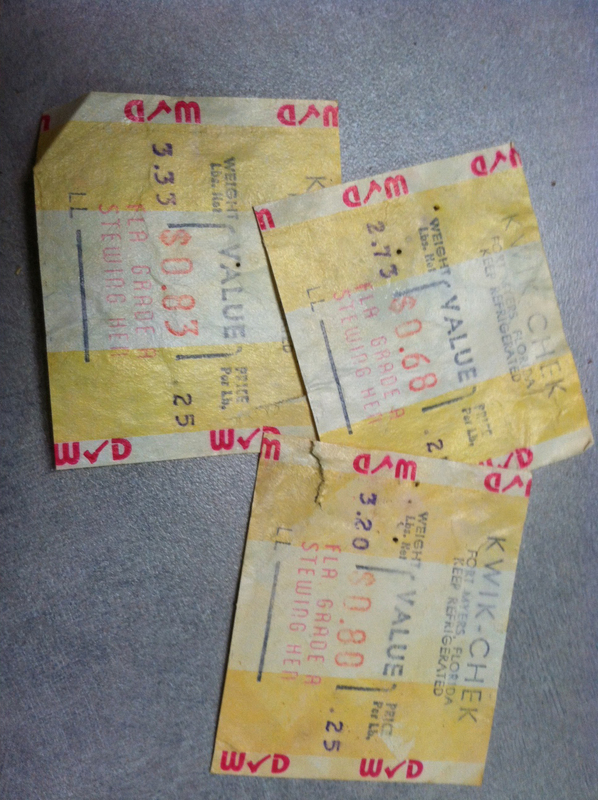 The plethora of receipts held members accountable for money spent from the communal treasury down to the last penny. 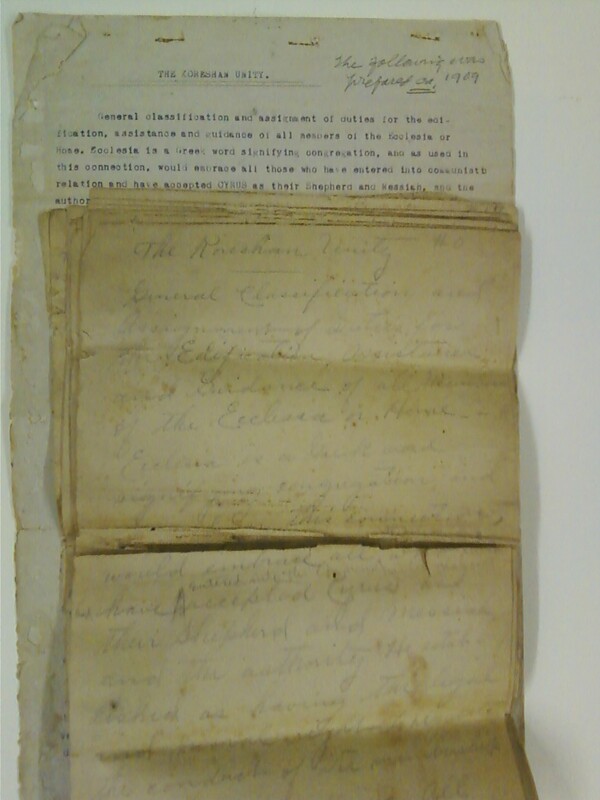 While their historical value to the collection might seem less obvious than that of some other administrative records, these individual items explain daily operations of the Koreshan Unity and show the uniqueness of their administrative functions beyond what is expected.